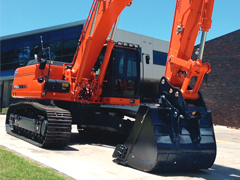 Click here to view the Earthmovers & Excavators article on our continued growth and expanding our bases in key regions throughout Australia. 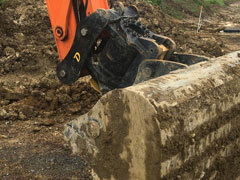 Want to find out what the Group is up to? 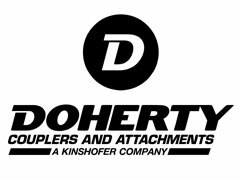 Read our Kinshofer Group newsletter here. 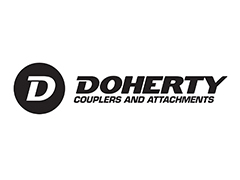 Kinshofer GmbH (Germany) and New Zealand based Doherty Group have signed an agreement to merge. Read the official press release here. 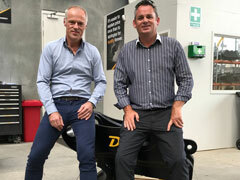 Click here to find out how the growth of NZ’s infrastructure and the shortage of skilled contractors has seen new contracting businesses being formed including Waikato based, Pulman Earthmoving Ltd.
Click here to find out how the safety features and increased productivity saw the Doherty Snaplock+ Tilt became a preferred attachment for Queensland company, All Surface Civil and Mining. 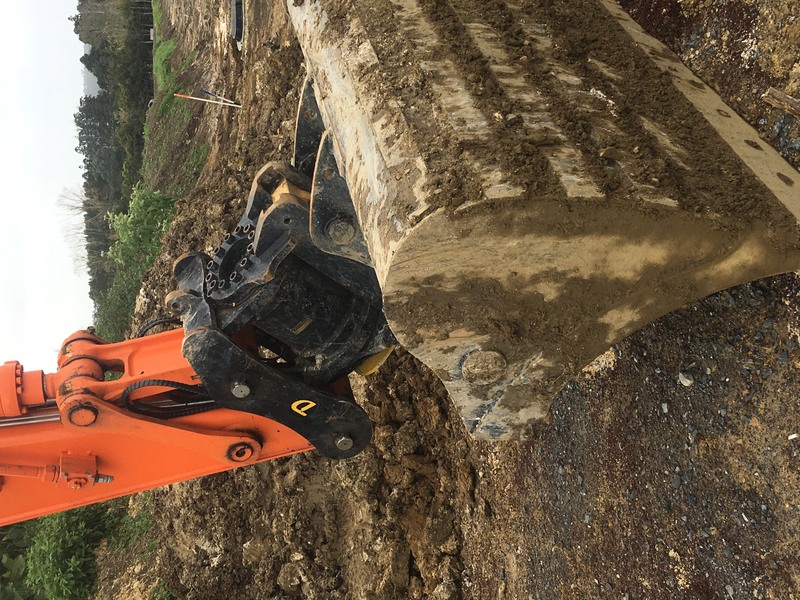 After identifying a gap in the market for creative earthworks in the Bay, it’s now all go for one of our clients, Te Puna-based, Bay Shaping. 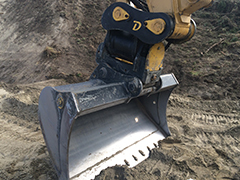 Click here to find out how Australian based Gato Sales & Repairs, and Rick Parker Earthmoving find Doherty attachments real winners for their industry. 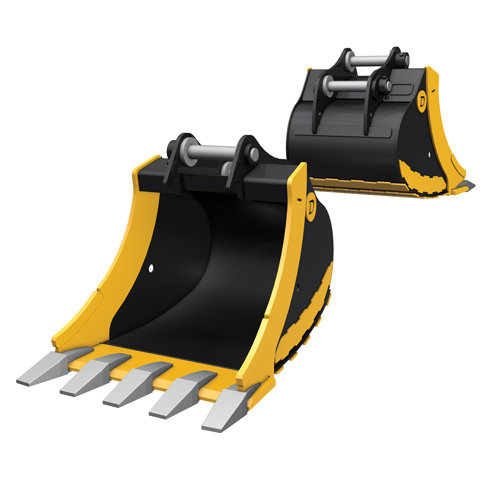 Click here to view the AEM article on our Powerdig series of direct mount digging buckets now in Australia. 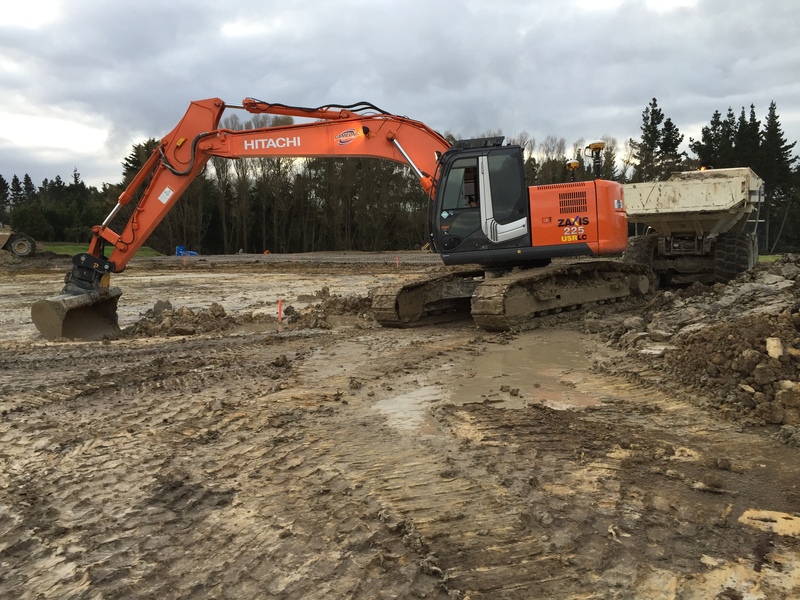 Click here to find out how Active Survey Ltd are gaining efficiencies and saving costs using off-the-shelf and custom-designed Doherty attachments for its civil construction projects. 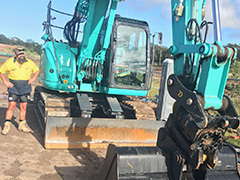 Click here to find out how Cottle Contracting has gained a solid reputation in a very short time thanks to their high quality equipment and experienced operators. 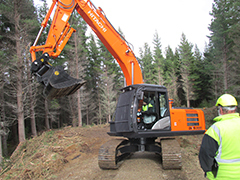 Click here to read how attachment versatility and reliability is essential in remote locations for M.W Lissette Ltd.
Click here to view our article in the AEM on our latest product, the Mini Dualock. 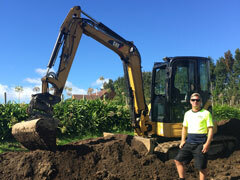 Click here to find out why efficiency and safety is a top priority for Taggart’s Earthmoving business. 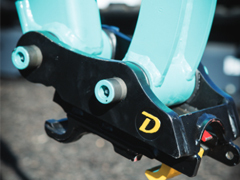 Nice article down on our Snaplock+ Coupler by AEM reinforcing we’re putting safety first. 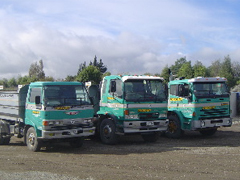 Click here to view article.